If you have ever stepped back and watched the action at a business networking event, the resemblance to a singles bar is uncanny (and slightly unnerving). Think about it, there’s a bunch of people wandering around, nervously approaching people they don’t know because they’re hoping to meet that special someone that will make their life better. And most prefer to stay with the group of people they already know (or by the bar) because it’s more comfortable. 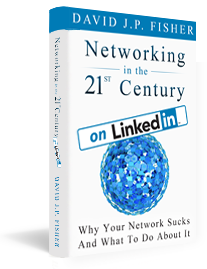 Professional networking has a lot of similarities to dating – which shows you why a lot of people don’t like networking, because let’s face it, dating is hard. 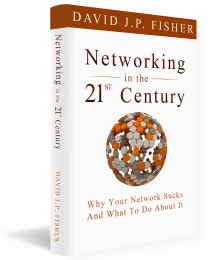 But if we look at the similarities, we can also see how to make our networking more effective and ultimately, more fun. 1. You have to go where the prospects are. 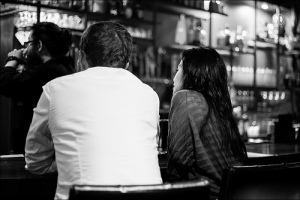 Single people hang out at bars and parties for a reason – that’s where the other single people are. 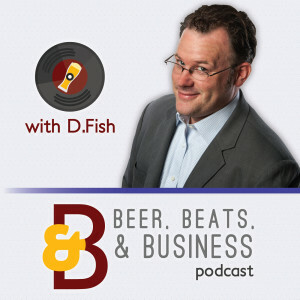 In the same way, you should go where your ideal business connections are spending time. 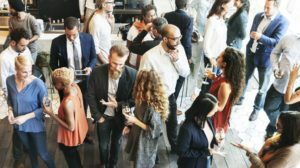 Whether it’s a Chamber of Commerce event, an association mixer, or an entrepreneur’s club, put yourself in close contact with the people you want to meet. 2. The best introductions come from friends. 3. You’re going to have a lot of first dates. Just like finding a significant other, when you are looking for clients, employers, vendors, or whomever, it’s a numbers game. 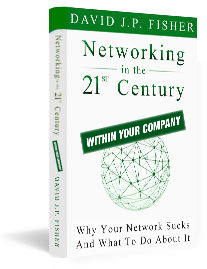 You aren’t going to have a strong personal or professional with everyone you meet, so you have to meet a lot of people to construct a vibrant network. It helps to “play the field” as much as possible. The good thing, though, unlike dating, the more relationships you develop, the better. 4. Sometimes, you have to just be friends. As you meet more and more people, you’ll realize that some of your relationships aren’t going to be productive from a business standpoint. That’s totally OK. You’ll find that some of those relationships will gradually fade or that some will evolve into personal friendships. 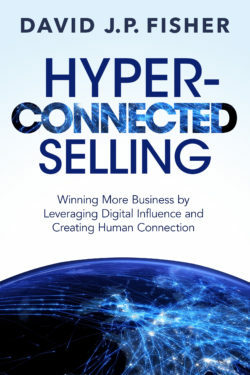 Every business connection you make doesn’t have to “end at the altar”. 5. Sometimes, you need to take a break. Meeting new people and building new relationships is tiring work. Sometimes you’ll need to rest, maybe spend some time with your established relationships, or maybe even take some “me” time. 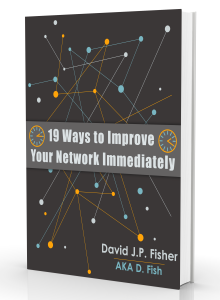 You don’t always have to be “on” to be successful in networking. 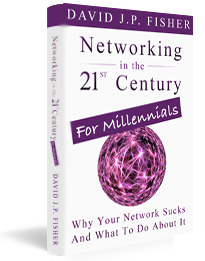 In fact, when you recharge your batteries periodically, you’ll find it’s easier to network like a RockStar! 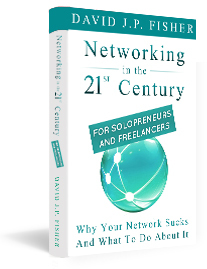 Just like dating, building a powerful network takes time, energy, and attention. It’s rarely a straight line, with a lot of starts and stops. But in the same way, it’s worth it when things fall into place and great things happen because you met that special someone!